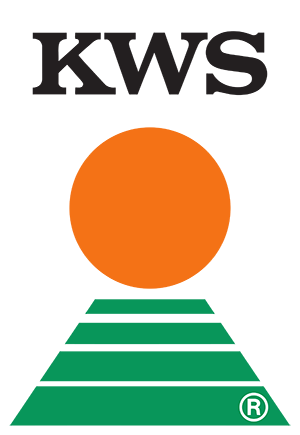 Ceres, Inc., an agricultural biotechnology company, today announced that KWS SAAT SE, a global seed developer with operations in over 70 counties, will evaluate Ceres’ Persephone bioinformatics technology under a license agreement. Originally developed for in-house use by Ceres, the Persephone system allows researchers to organize, store, access and explore a diverse array of DNA-related information in much the same way online mapping programs allow users to explore geographic regions and locations. “We look forward to working with researchers at KWS to demonstrate how Persephone can help deliver complex genomic information directly to its diverse product development groups,” said Tim Swaller, Ceres Vice President of Genomic Technologies. Swaller noted that next generation sequencing technologies have substantially increased the amount and complexity of information generated in crop research and development. Despite the power of this information, it is often difficult to access and fully utilize throughout a research organization. “Persephone’s capabilities and user experience is designed to allow more eyes on information that is often inaccessible today,” said Swaller. KWS, which develops, produces and markets seed for corn, sugarbeet, cereals, potatoes, canola and sunflower, has more than 1,000 employees involved in research, including large-scale genomic research programs across its major products lines. 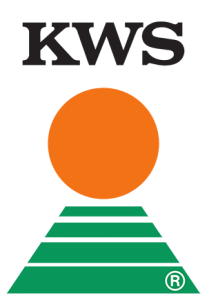 Dr. Andreas Menze, Head of Bioinformatics at KWS, noted that the company’s high-throughput bioinformatics platform generates continuously increasing volumes of data which must be made available for its research teams. “We plan to evaluate how Persephone can help disseminate data for the widest audience within KWS for discussion and discovery. We believe that broad accessibility to data will be a key driver of long-term novel discovery,” said Dr. Menze. In addition to crop research, Ceres markets Persephone to companies and institutions in the human and biomedical fields, where DNA-related information is analyzed and used in a similar manner to plants. The Persephone platform can be installed either within a customer’s own IT infrastructure or in the cloud using Amazon Web Services. Ceres also offers a demo software version utilizing Amazon’s infrastructure.